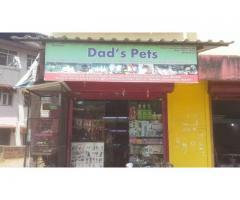 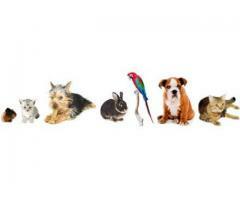 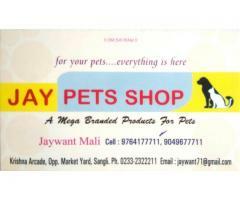 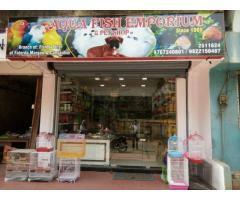 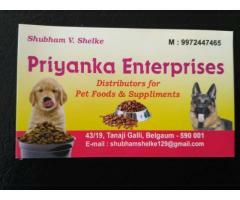 We are distributor for pets food and suppliments. 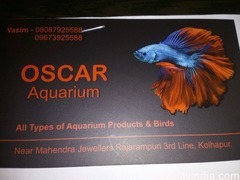 Specialist in Aquariums and Glass Caskets for statues and Handmade flowers for all occasions. 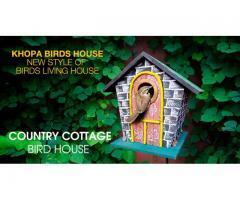 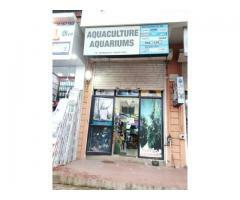 Love birds, Finches, Ducks, Turkey's, Rabbits, Pigeons, flows, Cages, Fish, foods etc.